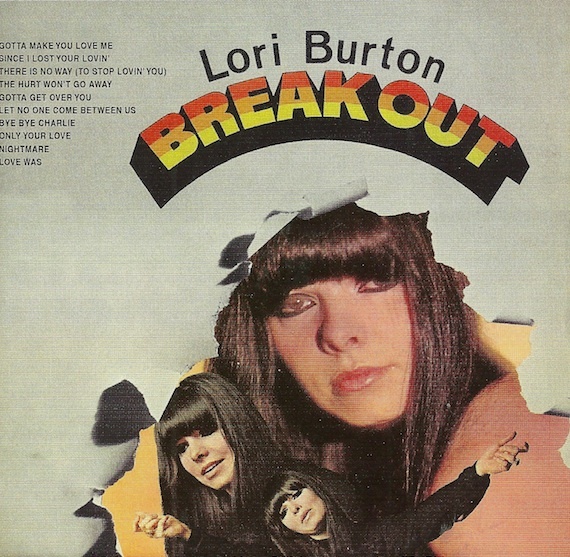 In terms of girl-group uber-camp, Lori Burton’s “Nightmare,” off the 1966 LP Breakout, should top most any list. As noted in the 2005 reissue, Burton and company (recording as the Brill building constructed group, The Whyte Boots) take the “Leader of The Pack” thing to a whole new level. Think: ‘bad girls’ in bible black leather and warpaint mascara chain-smoking cigarettes in the ladies room at juvenile hall — but when these girls get into it…someone has to die!! Actually, just imagine the aural equivalent of a John Waters film and your on the right path. If you remove the cover art and put in a new 40kb cover photo, you can reduce the size of these files from about 27 MB to about 6 MB.